We’re just past the halfway mark with 2017, and it’s been a great year for games so far. There’s almost literally no way you could possibly play them all. So, many of them wind up on your backlog, just a small portion of the one stretching out over your lifetime. But, here are the ones from this year that you definitely need to address now! 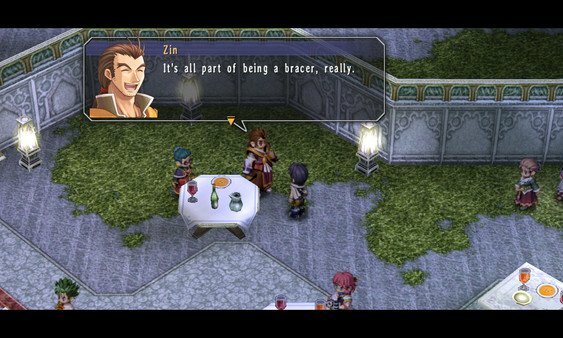 This brilliant send off to the Trails in the Sky series arrived quietly on Steam back in May, and it’s the only platform on which you can play the English localisation. It’s worth it, as it builds on the elements fans loved about its predecessors, ties up loose ends, and caps off the trilogy in excellent form. And if you’ve not checked out Trails in the Sky at all yet? You really should. It’s the perfect time, as all three games are now available on PC. A lot of Puyo games have come and gone, and while Puyo is undoubtedly one of the best puzzle games out there, they’re not usually must-plays. 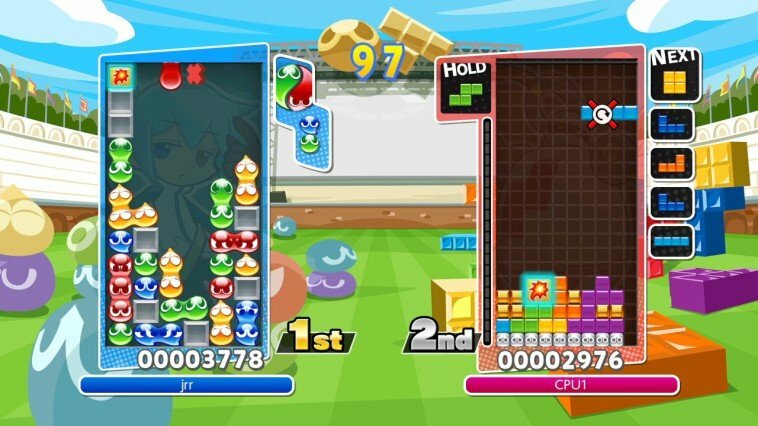 But this unholy fusion between Puyo and Tetris is one that everyone should check out, even if it’s just for a few hours. It deftly combines both of these puzzle board titles together into one, with a variety of game modes to play the two off one another, and a surprisingly fun story. Check out our review! 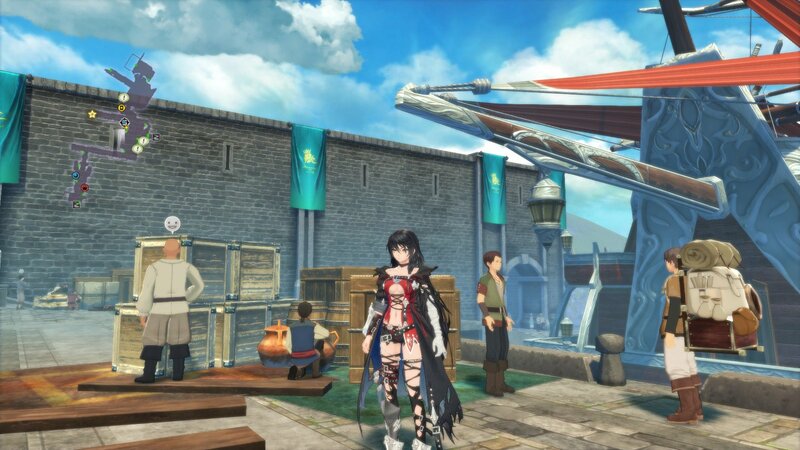 Easily the best Tales game in a long while, Berseria is a wonderful story with some great characters, and some darker themes than you might expect. It also plays host to the first full female lead in the series. Combat is full of action, and you can customise some of your own super cool combos, though it does get a bit grindy here and there. There’s a huge variety of locales to explore, from snowy towns, to beautiful beaches — all travelled between on your trusty pirate ship. This is one Tales game you definitely won’t want to skip, and one of the best JRPGs of recent times. Check out our review! 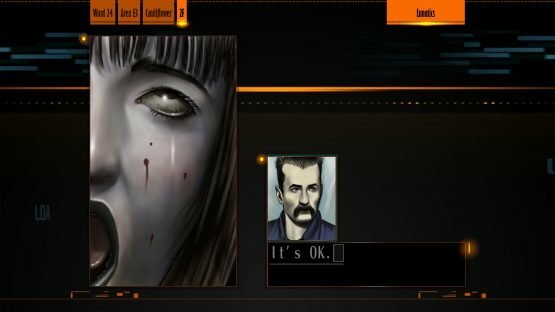 Suda51’s early masterpiece is finally available in English for the first time in this remastered version. It’s a visual novel with some light adventure game elements, and tells a terrific yarn over the course of its episodic cases. You join the Heinous Crimes Unit to track down an escaped serial killer, investigating multiple incidents that all end up connected. A particular highlight are the two narrative threads that play off one another, one that follows the HCU and player character directly, and another that follows a reporter investigating the same incidents in tandem, unpacking the mysterious events. Check out our review! This is an updated version of Fire Emblem Gaiden, and it certainly updates an awful lot. Gaiden never came out over here, so this is an excellent opportunity to experience the original game with a whole heap of bells and whistles on top. 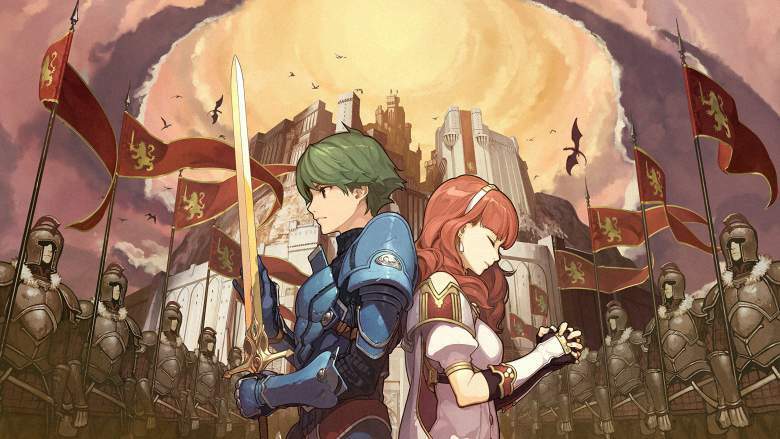 As well as that, it adds a lot of new features to the Fire Emblem series. Gaiden was always a bit of an outlier, but Echoes adds even more, such as the brilliant Mila’s Turnwheel (allowing you to turn back moves at a cost), that could change the series forever. This is more Fire Emblem, which is always appreciated, but it certainly isn’t just more of the same. Commendable in any series, and especially refreshing for Fire Emblem at this point. 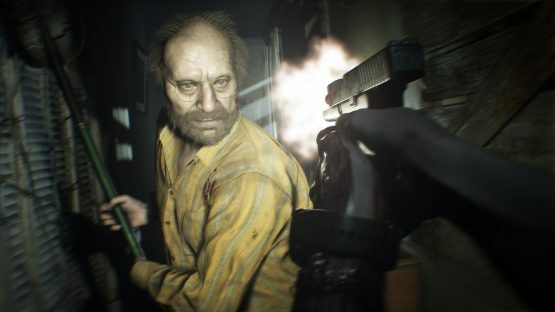 A reinvention of Resident Evil, and a new high point for the survival horror genre as a whole. At first it seems to be riffing on the likes of Outlast and P.T. — it’s first person, you’re being stalked through a house — and that certainly is the case in some instances, but it still manages to be very much Resident Evil. It adds some great mechanics and characters that will always be remembered as highlight for the whole series, like Jack Baker and the rest of the creepy Baker family. You’ll never forget those terrifying opening hours of the game. Especially at night when you’re trying to sleep. Check out our review! 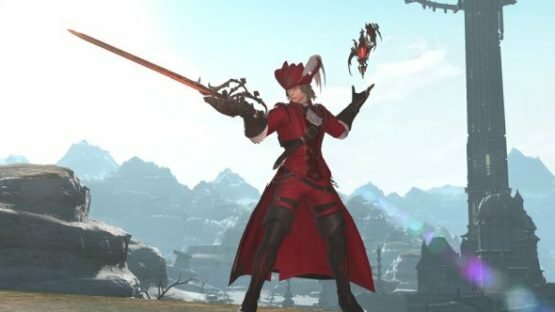 This expansion to one of the world’s most popular MMOs changes so much that it may as well be a new game. Not only does it add a whole new story, new classes, and some gorgeous new areas; but it fundamentally changes the more fiddly bits to be much more approachable to new players, and to save veterans time. It’s very much in tune with respecting players, and listening to what it is they want. But, more than that, it’s a brilliant Final Fantasy romp that can be enjoyed mostly solo, only needing to party up for the odd dungeon. It’s the latest Final Fantasy game, and it’s a great one — as simple as that. Yoko Taro has always been pretty experimental in making his games, but some of his earlier work can feel a bit janky (though still great, of course). Thankfully, by teaming up with Platinum Games, the combat of this one feels anything but. 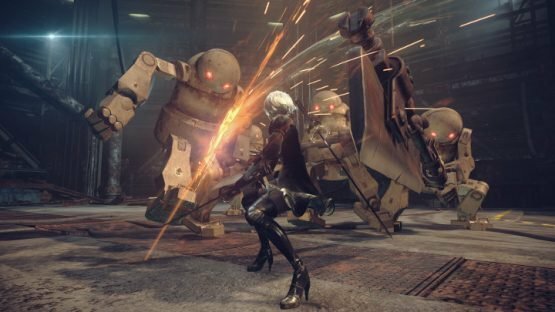 It’s a mad, philosophical JRPG story with a lot of replay value, as you’d expect from Taro, wrapped up in some gorgeous hack and slash mechanics that feel like NieR meets a fusion of Bayonetta and Metal Gear Rising. Sublime. Check out our review! 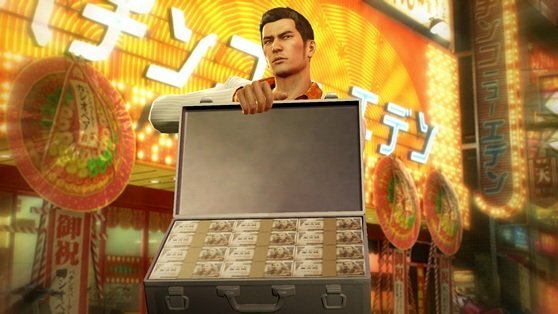 It might be the most technically perfect Yakuza ever made. 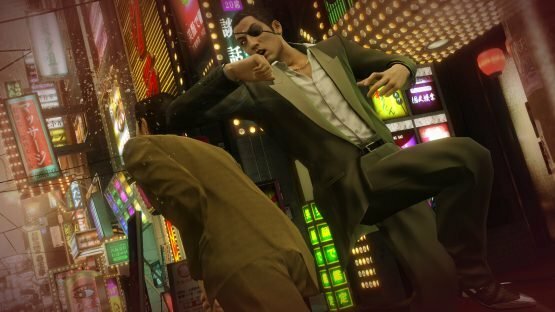 The story is set in an amazingly detailed 80s Japan, and follows the dual stories of Kazuma and Majima (not Mishima, that’s Tekken), each with their own distinct gameplay styles. Individually, they even have their own fighting styles they can switch between on the fly. And, of course, there’s tonnes to do on the side besides the main story. It oozes charm and personality in every facet. 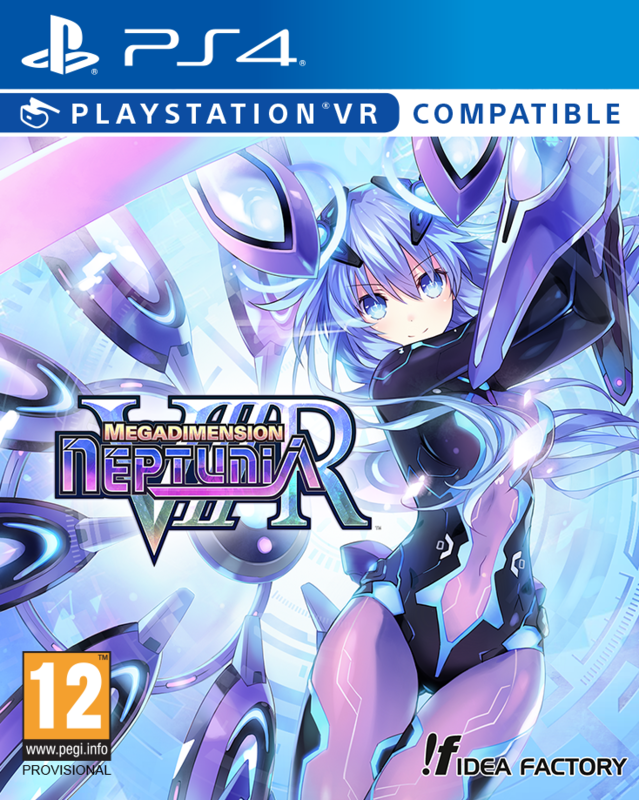 While there’s a lot of fun references to the other games, it’s a prequel that you can enjoy standalone too. If you’ve not jumped into the series yet, then this could be the one for you before the remake of the first game drops. Check out our review! Everything you thought you knew about Zelda has been thrown out the window. 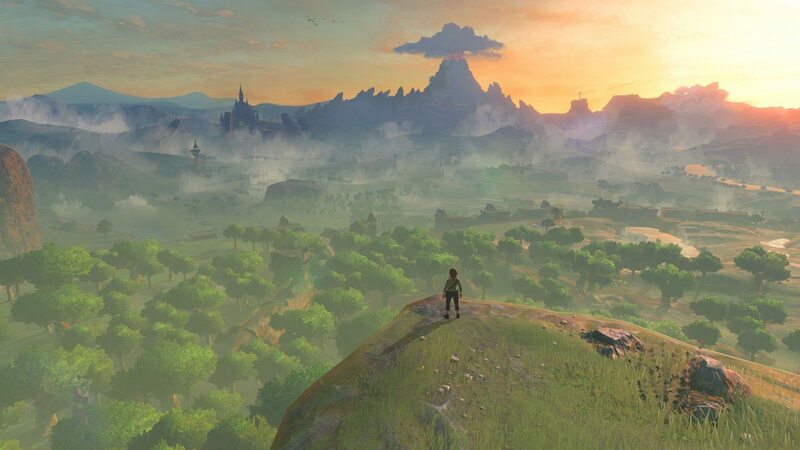 Somehow, Nintendo managed to completely change not just Zelda, but how open worlds are designed forever. It gives you complete freedom, and doesn’t clutter the map with icons, giving you the opportunity to chart your own adventure through this massive world packed to the brim with hidden collectibles and secrets. No game has ever felt so much like your own personal journey. Check out our review! Of course this would be up here. It’s one of the most perfect games ever made, and will change JRPGs forever. 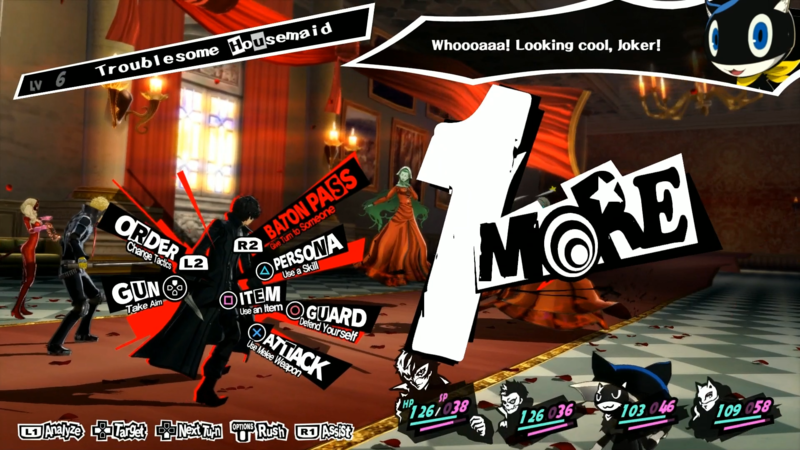 Every aspect of Persona 5 was thought out and moulded to fit the original vision of the game. It drips style, from the menus to the battles, and even has fully designed dungeons that feel exciting to explore — sneaking up on enemies using cover, crawling through vents, jumping across chandeliers. It also has a fantastic story, a few dials darker than Persona 4’s, and uses the hustle and bustle of the Tokyo setting to its advantage throughout. 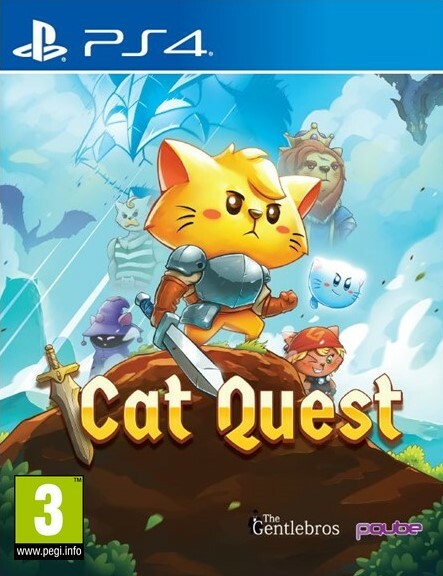 If you play only one game this year, make it this one. Check out our review! Life is perhaps the greatest game of them all. I didn’t listen to my own list, and ended up buying so many games on top of these. 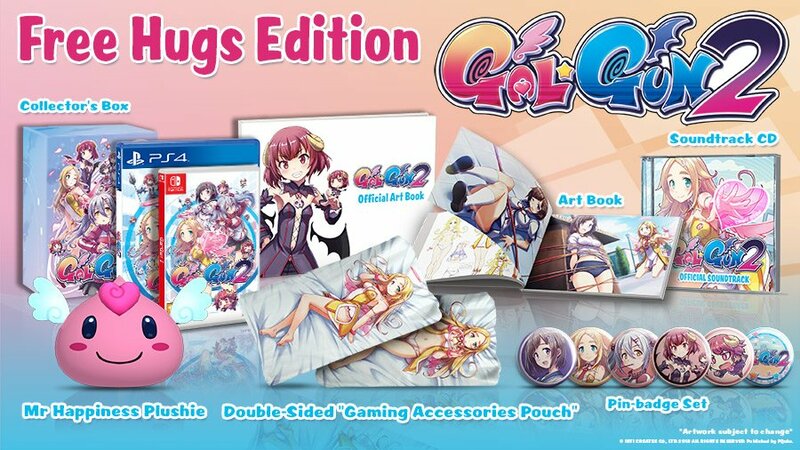 And collector’s editions, no less. It might finally be time to start paying off the ultimate backlog title: my rent. But can I really do that while still buying all of these great upcoming games? Can’t I cut back costs on something else? I’m sure Dakimakura can taste pretty good if you add enough ketchup and soy sauce, right?